Homesteps Property! 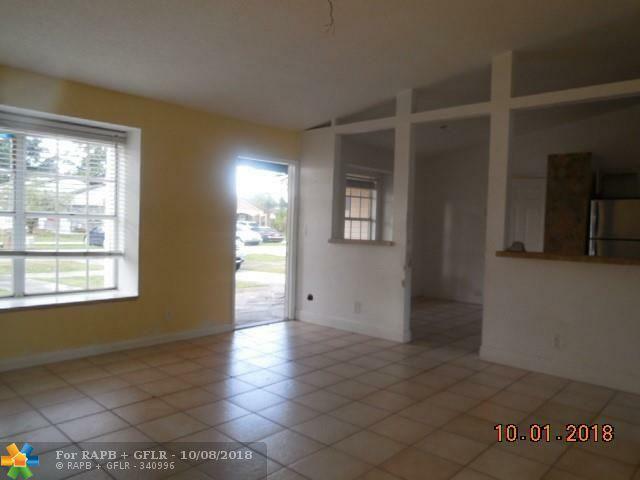 Here is a great opportunity to own a home with an amazing lake view in West Davie. Located just minutes from highways, shopping areas and great schools. 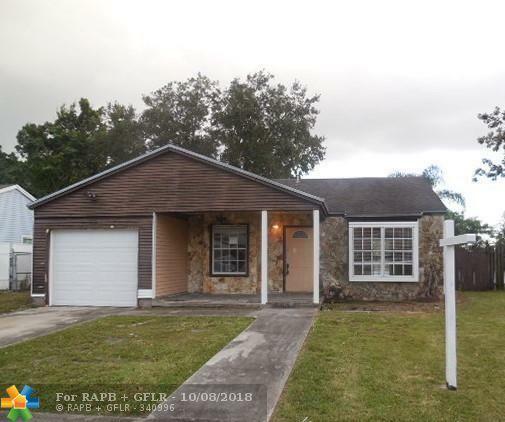 Escrow to seller's title company. 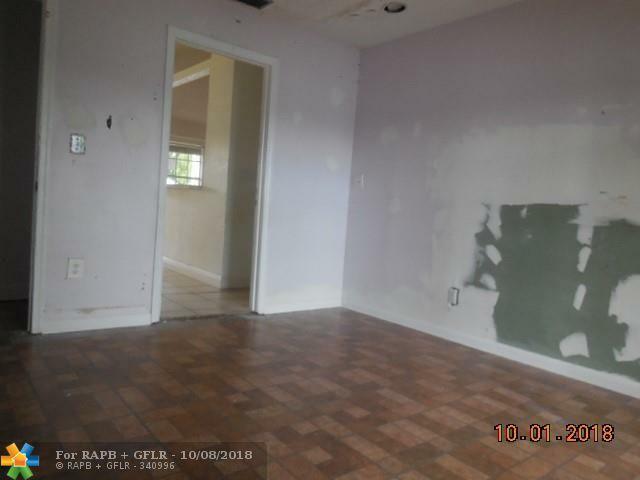 This property is eligible under the Freddie Mac First Look Initiative through 10/25/2018. 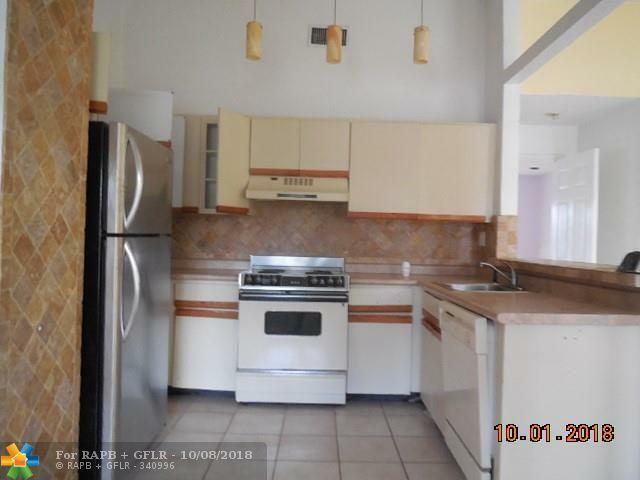 This listing is courtesy of Splendor Realty Inc.